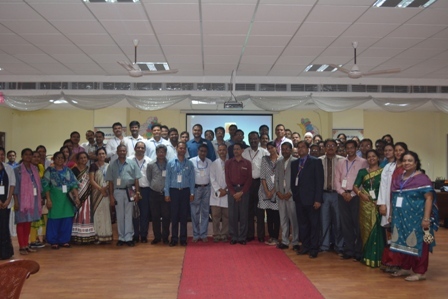 Participants comprised of 53 senior forensic doctors as well as gynecologists from reputed medical institutions. Inaugural was graced by Dr C Mahapatra, ex FOGSI president and currently professor obgyn, from SCB medical college and hospital, Director of AIIMS, Dr A K Mahapatra and Dr AK Mohanty HOD, forensic medicine. To present changes in law especially with a focus on CLA 2013 and POCSCO 2012. To equip health professionals to carry out therapeutic and forensic responsibilities vis a vis skill building exercises through case studies, role plays and group discussions. Delegates asked several questions pertaining to the new laws, medical opinion, documentation of findings and court trials and debated tricky areas pertaining to informed and specific consent, mandatory reporting and the like.